LOVE SWIMMING, MAKING NEW FRIENDS AND HAVING FUN? The objective of the CBS Bluefins is for each swimmer to improve their swimming performance, health, self-esteem, make new friends and most importantly, have fun! To join, the minimum requirement is Swim Kids 7 or equivalent. 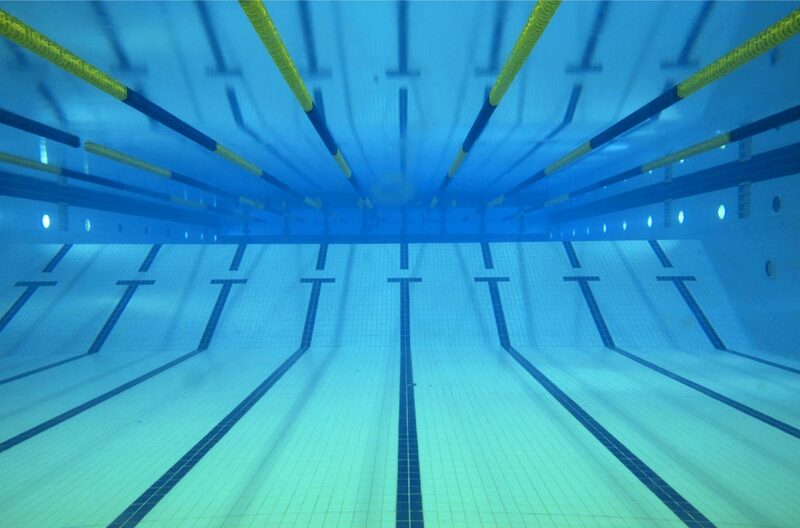 The CBS Bluefins are a competitive swim club located in the town of Conception Bay South, Newfoundland. Our team is a year round club and offer both competitive and pre-competitive programs. 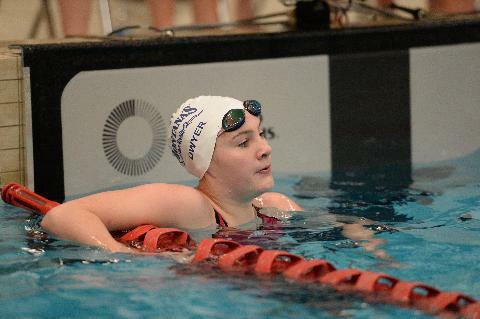 Our swimmers compete Provincial, Regionally and Nationally. Our Professional coaching staff are all fully certified with the Newfoundland and Labrador Swim Coaches Association, Swim Canada and the Canadian Swim Coaches Association.